This is for the beer lover. The one who searches high and low for the best brew any given town has to offer. Should you find yourself in Brisbane looking for the floral, the malty, the hoppy, the bitter and the sweet, follow the itinerary below for the ultimate craft beer experience. Stop 1 - Jump in a cab and the first stop is at the Newstead Brewery Co. 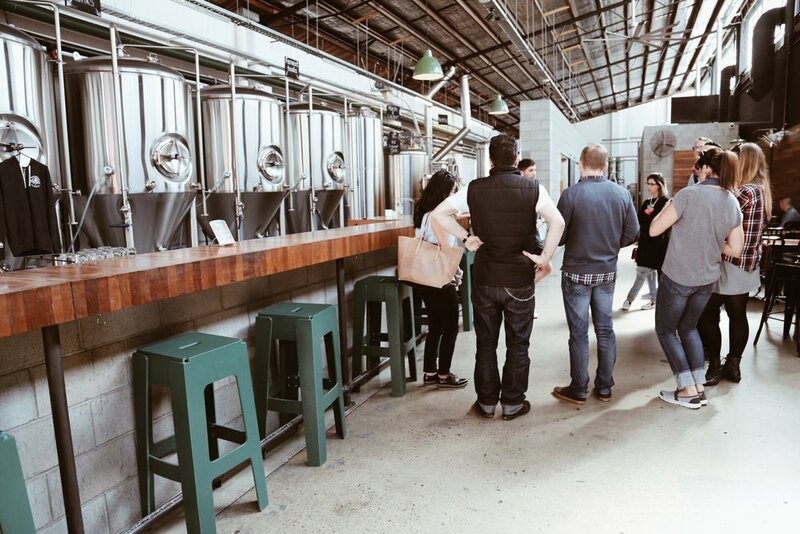 The brewery is heralded as Brisbane’s first craft brewery. Taste one of their eight beers on tap, each of which is named after a unique story in Brisbane’s history. You’ll also get a chance to have what the sports superstars drink while they are in town. Find out from the owner, Michael Conrad, what Liverpool Football Club’s Legend, Robbie Fowler and New Zealand’s Sir Peter Leitch aka “The Mad Butcher” had a pint of while they were at Newstead Brewery Co.
Stop 2 - Walk a straight line to Tippler’s Tap. This Newstead brewery is decked out with rad retro designs for beer enthusiasts to enjoy over nine types of craft beer on tap. 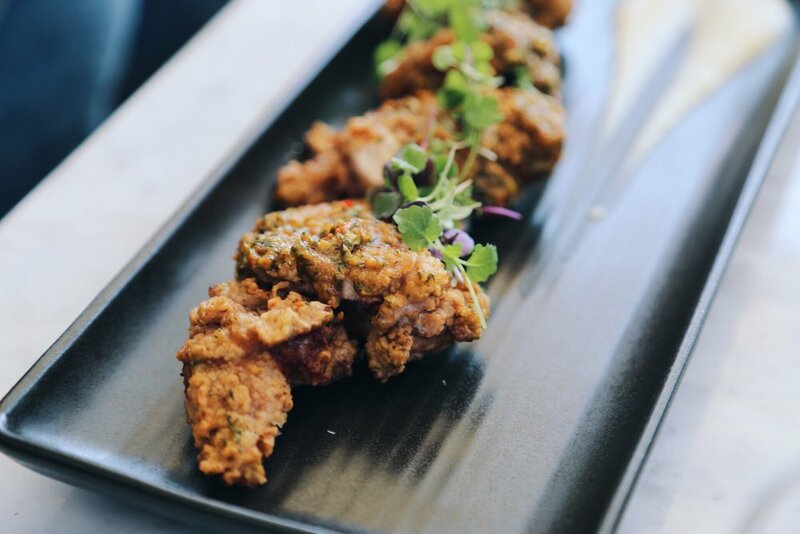 Don't leave without trying a few of their American style bar snacks like fried chicken wings, fries, and Reuben sandwiches. 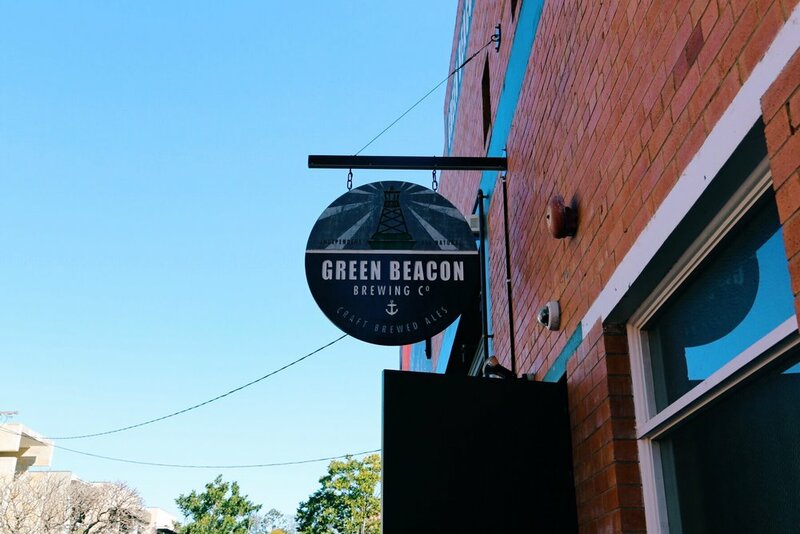 Stop 3 - Walk over to Green Beacon Brewing Company for a short and sweet brewery tour and beer tasting. It is an independent and wholly Australian owned brewery and every Beacon beer is lovingly brewed and packed onsite at the brewery warehouse in Teneriffe. 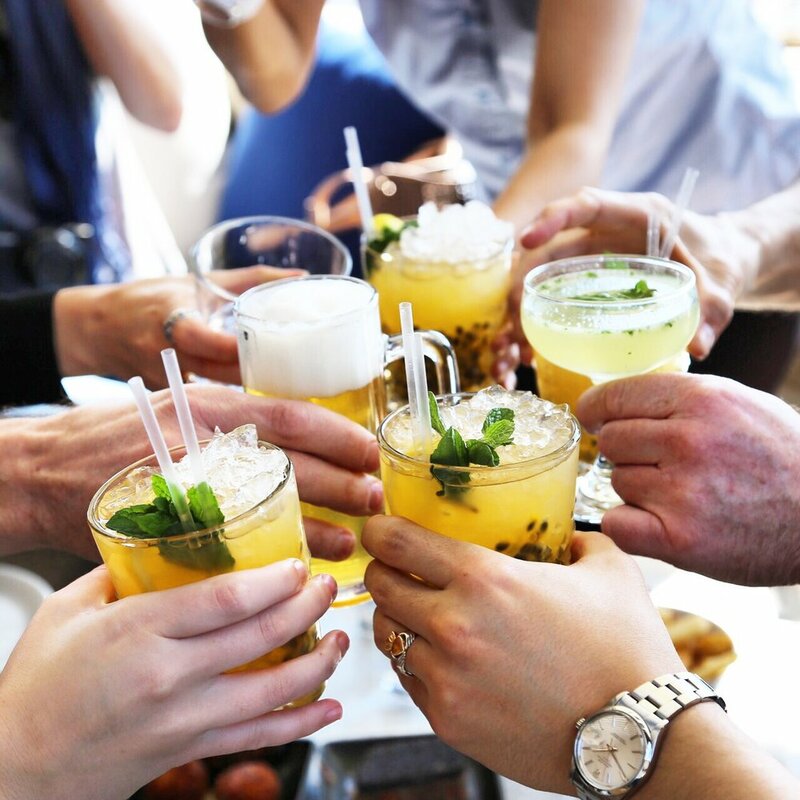 Eleven Rooftop Bar Stop 4 - Put your glass down and hop in a cab to your next watering hole - with generous share plates for lunch while you lounge your Saturday away to megawatt views of Brisbane – Eleven Rooftop Bar. Opened in July, this new all-day bar-diner is perched on the 11th storey of 757 Ann St with expansive city views to be enjoyed morning through evening. 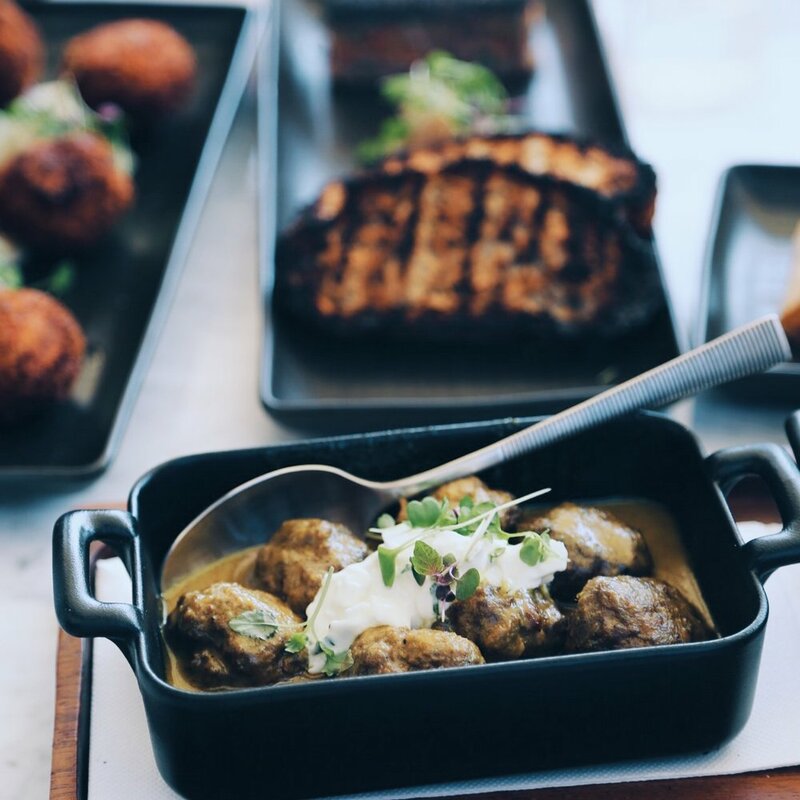 Styled in a spacious setting with a monumental five-tonne tree as the key feature, Eleven’s menu offers light breakfasts, European-style share plates and tantalising cocktails. Brewski Stop 5 - Head over to Caxton Street; a sports precinct, also a stone’s throw from State of Origin’s home-ground - Suncorp Stadium – with vibrant mix of bars, restaurants and hotels. Continue the “Ultimate Craft Beer Trail in Brisbane” at Brewski; the bar stocks over 200 kinds of bottled craft beers and rotate eight different beer taps everyday. From brilliant saisons and sours to indescribably good IPAS and imperial stouts, it’s a beery awesome bar. Stop 6 - Across from Brewski is another hotspot for craft beer, Statler & Waldorf. The bar proudly decorates the walls with The Muppets artwork – with beer googles on, Astoria may just start looking remarkably like Statler in a dress. This neighbourhood gastronomy pub has nine beers on taps and features a seasonal produce food menu. If you can help it, walk back to your hotel. Try not to stumble. Hosed by, Vanessa Chew from Tourism and Events Queensland and Matt Kirkegaard from Beer Matt.